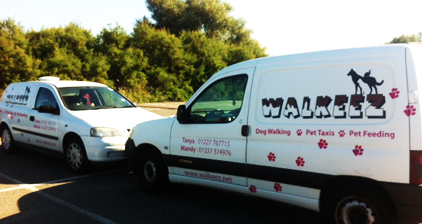 looking for someone to walk your dog or care for your pets while you are away? 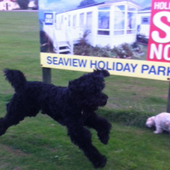 We provide professional and friendly pet services in Cantebury, Herne Bay and Whitstable. 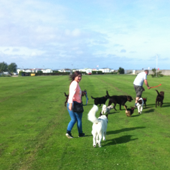 We'll collect your pet, walk them for an hour, usually on the beach, give them water, rub them down if they are wet then drop them back home contented. 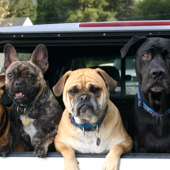 If you don't have a car or perhaps you do not have the time to take your pets to the vets; then why not let us do it for you with a professional pet taxi services. 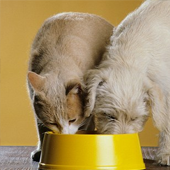 Let us take good care of your pets in the comfort of their own home. We'll feed and clean them while you are away, and ensure they get the exercise they need. We provide a reliable and professional service for our clients which includes extra's such as mail collection and switching on & off the lights if you are away.